Have you ever wondered, where was Lord of the Rings filmed? There is literally only one answer, New Zealand. And if New Zealand could be known for only one thing, honestly it probably would be for answering ‘where was Lord of the Rings filmed?’ Before Peter Jackson picked his home country to film the trilogy (and following Hobbit trilogy) the country was one of the best-kept secrets for tourists. 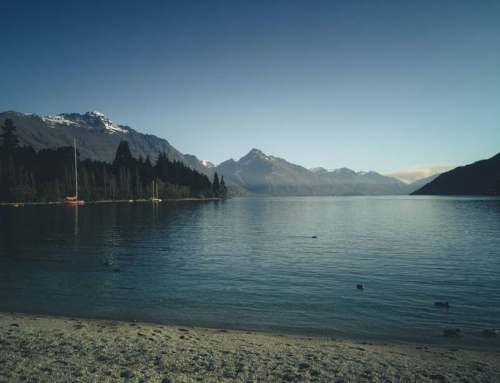 After the films debuted New Zealand saw a nearly 50% increase in people arriving in the country to explore. The country has forever been transformed into the Real Middle Earth. And we mean the WHOLE country. The Lord of the Rings filming locations are riddled throughout the country, some easy to find, some not so much. No matter where you are in the country you can probably find one of the Lord of the Rings filming locations. And if you can’t, don’t worry it all looks like it could be straight out of Middle Earth. We spent a lot of time reading books and researching exactly where these locations were. As big Lord of the Rings fans, we knew we had to find the Lord of the Rings filming locations for ourselves. To us, it was basically the change to transport ourselves to another world. 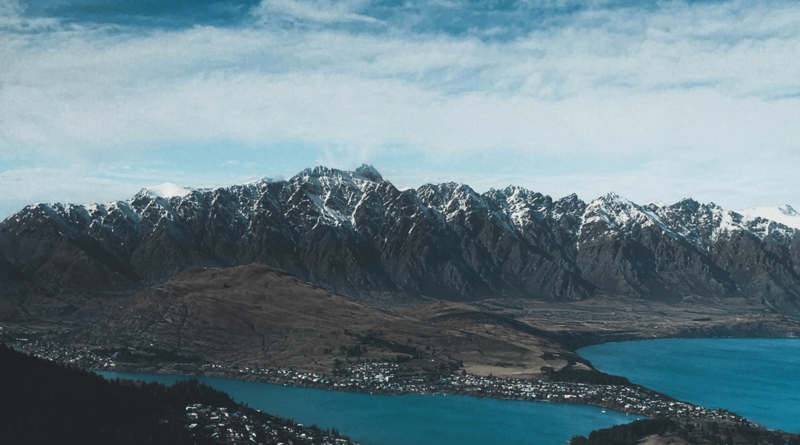 But we also struggled with finding a lot of the locations, which is exactly why we knew we had to create this Lord of the Rings filming locations guide. It’s clear why Sir Peter Jackson chose his home country to film the series in. New Zealand is extremely diverse and unique. The landscape can change so quickly within an hours drive and the country has everything from mountains to rain forests. So it’s not any surprise that they were able to find everything required to fulfil the Lord of the Rings filming locations requirements. 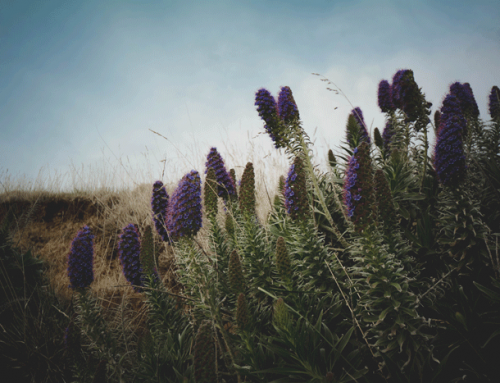 To put it simply…New Zealand is ridiculously beautiful. We briefly mentioned we used a few books that helped us find some of the filming locations, our favourite by far was by Ian Brodie called Lord of the Rings Location Guidebook. The book has a long list of locations and includes brief descriptions of the locations or GPS coordinates. Obviously, GPS coordinates are pretty accurate but we didn’t exactly have the equipment necessary to use these coordinates to find the locations. The Ian Brodie book (which was around $30 and can be purchased here) was our best resource. Alternatively, you can book tours that take you to these locations but they’ll cost you anywhere from $150-$200 for a few hours. But, the tours do offer some great insight into how the films were made and secrets behind the Lord of the Rings filming locations you visit. Sometimes they even have costumes for you to wear! 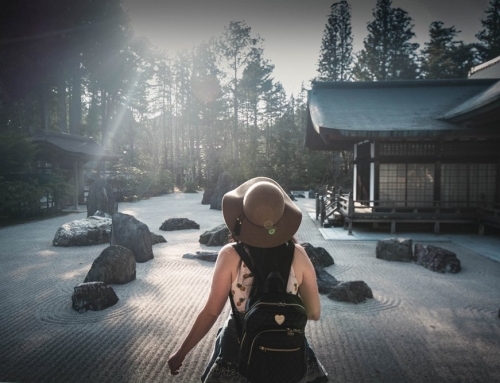 So you’ll have to decide which option is best for you, you already know which route we took! 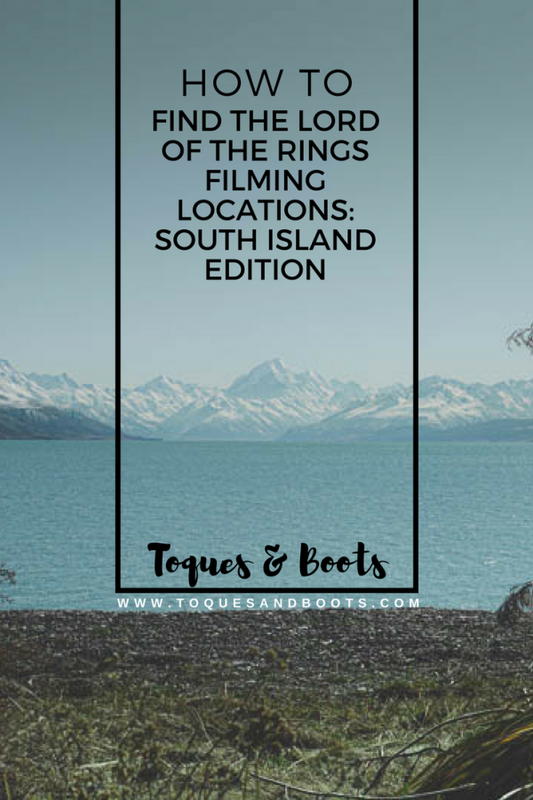 Keeping this in mind, here is our Guide to finding the Lord of the Rings filming locations on the South Island. Dead Marshes, River Anduin, Nen Hithoel, Fangorn Forest, and South of Rivendell. This was probably one of the easiest areas to find, but not necessarily to access. The Kepler Mire is just on the opposite side of the highway from the beginning of the Great Walk, the Kepler Track. It can be accessed by driving towards Te Anau from Manapouri and is on the right-hand side shortly after passing Rainbow Reach car park. It may look like it’s only farmland on the opposite side of the bushes but it’s definitely not. On the other side of these bushes is the location where the Dead Marshes were filmed (or partly at least). The downside is, well, its a marsh. 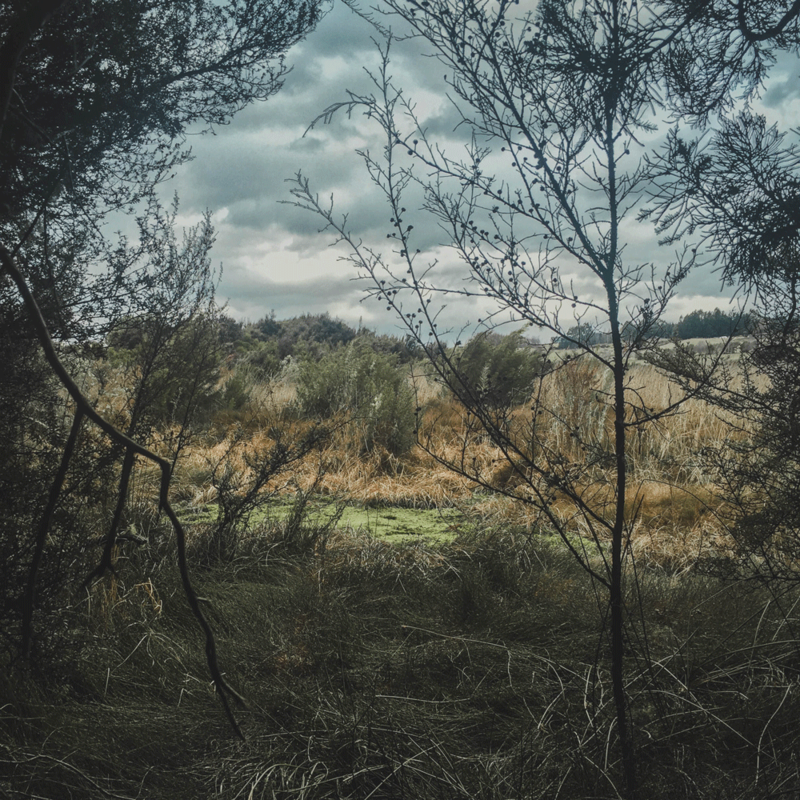 So if you want to see anything more than a few small shrubs and mossy puddles you’re going to need to be either really brave and not care about getting wet feet or shoes, or have some tall gumboots. Unfortunately, we had neither of those things. If you are brave, park your car and head into the bush! There are a few little trails you can try and follow, but you might bushwack a bit. After walking a bit into the bushes with our lack of gear, our feet did end up getting a bit wet. Okay, they got soaked, but whatever…worth it. This location was primarily used as an aerial shot for the marshes so keep in mind you might not fully recognize it. The actual scene was filmed in a studio. This landscape is delicate so just be mindful not to go super deep into the marsh either. Plus you never know how deep it can get so BE CAREFUL. Use your own discretion. 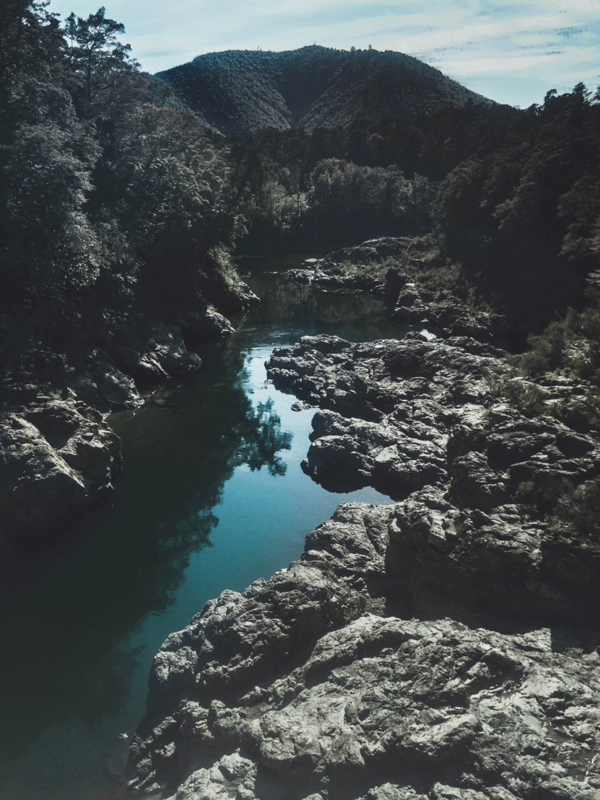 The River Anduin was shot in multiple locations. This spot, in particular, was the aerial shot of the Fellowship floating in their elven boats while being hunted by Orcs. 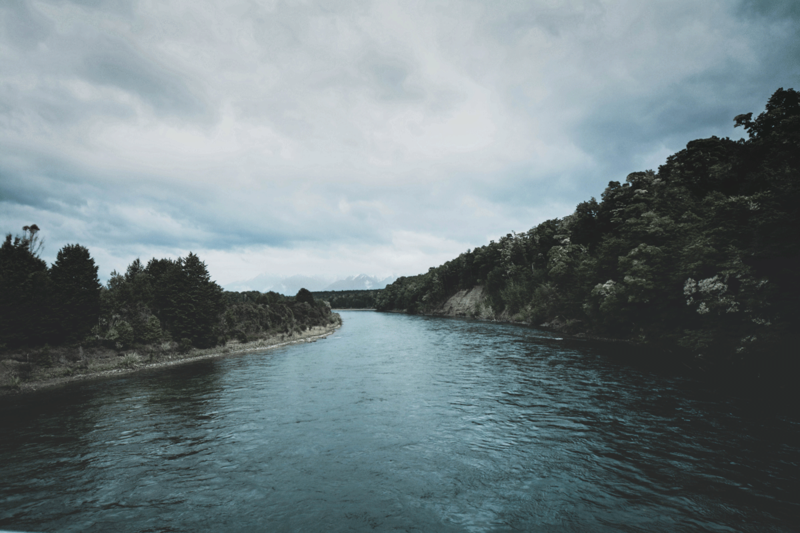 This location is directly off the Manapouri – Te Anau Highway. You will see a sign for ‘Rainbow Reach car park‘ while going north on the highway and the turn will be on your left. To access the exact location you will have to go through a bit of the forest and bushwack. But, if you follow the road to the end and reach the car park there is a swing bridge. You can snap some great photos of the river from there. Just remember the bridge technically isn’t the EXACT spot it’s a bit further up the river. This spot is also the beginning of the Kepler track. So if you want to go for a short day hike, you can take the trail to the first hut and a lake. It’s only about a 3-hour return trip and is quite easy. We did the hike and it was incredibly beautiful! The location used for the Fangorn Forest is more regularly known as the Snowdon Forest. 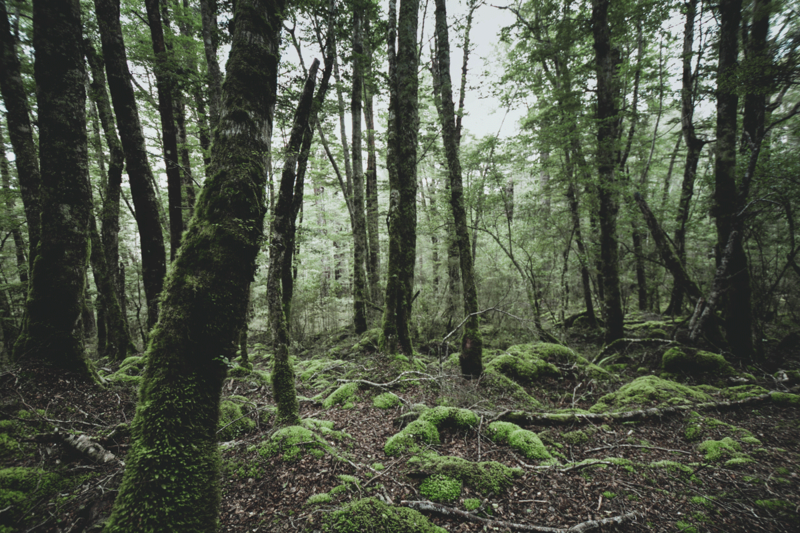 This forest is on the drive towards the Mavora Lakes (where multiple scenes were shot). It is better to visit this location either on the drive to or back from the Lakes as it is about a 40-minute drive on a gravel road off the highway. From Te Anau take the Te Anau-Mossburn highway (the 94) east for only around six minutes until you find Kakapo Road. The road has a very small sign that is easy to miss so keep a keen eye out for it! Follow Kakapo Road for around twenty minutes (when you reach a Y break continue to the right and follow further) until you reach Takaro Road (again keen eye). Following this gravel road will lead you right into the forest. When you see a small side mud road with an old wooden gate and a ‘private property’ sign you have reached your destination (the private land is NOT the shooting location so don’t break the law and jump any fences). The forest was shot on either side of the gravel road that brought you there. So get some hiking shoes on and walk on into the Fangorn Forest! Nen Hithoel (Frodo and Sam Leaving Fellowship), Fangorn Forest Edge (Aragorn finding traces of Hobbits) and the Fellowship leaving Lothlorien – Mavora Lakes & Area. 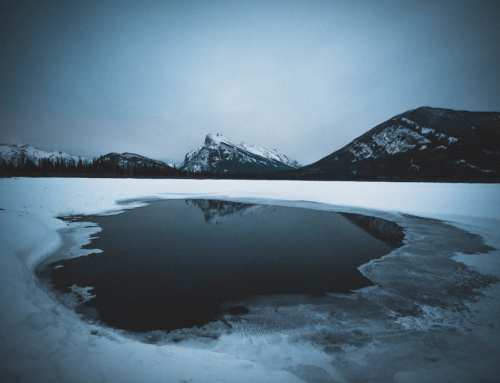 North Mavora Lake was used as Nen Hithoel lake, there was minimal film editing for the spot. 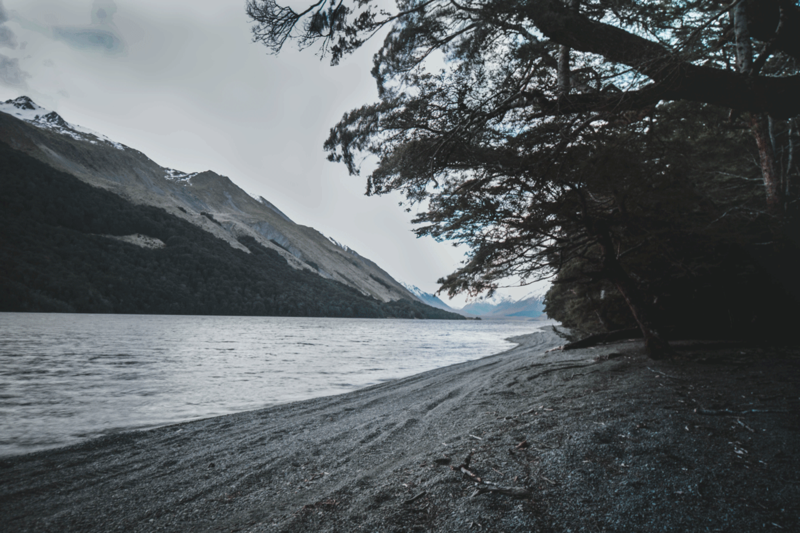 To reach the lakes is pretty simple, you leave from Te Anau on the Te Anau-Mossburn highway (the 94) and drive until you reach Mavora Lake Road. There will be a sign stating Mavora Lakes and a medium sized intersection, don’t worry you can’t miss it. After turning to follow the gravel road for quite some time, there are signs that point you towards Mavora Lake. 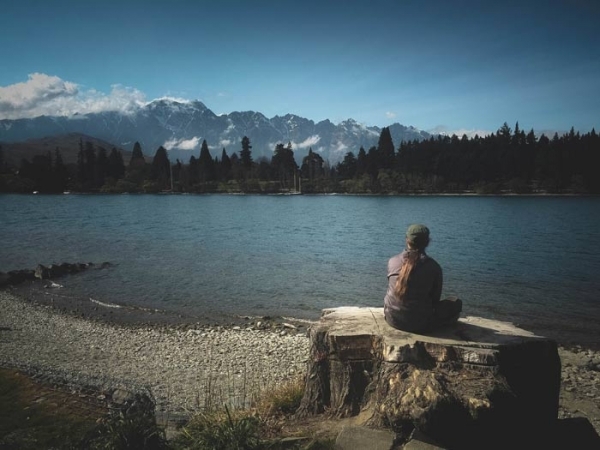 Mavora Lake is a pretty popular campsite too, so if you want to camp at Nen Hithoel you certainly can! Follow the signs until you reach your destination! Continue following the road to the North Lake, trust us the road is longer than you think. So just keep going. Eventually, the road will exit a forested area and open up into a beautiful field with a forest edge. Where the forest meets the grass is the area where the Fangorn Forest edge was shot and where Aragorn finds traces of the two Hobbits abducted by Orcs. At the end of the road, there will be a gravel parking lot. Get out of your car and walk to the rocky beachside only a few meters away. On the opposite side of the lake, you will see a cut out in the trees (looks sort of like a key). The beach you are standing on is where Frodo leaves the Fellowship and saves Sam from drowning. Not too far from the campsite, there is the Mararoa River swing bridge, this was the location where the Fellowship left Lothlorien. We camped here for the night and it was a fantastic campground complete with fireplaces for an evening fire! Unfortunately, there are a TON of sandflies here, so if you plan on camping bring some SERIOUS bug spray with you! This location is where the Fellowship move south from Rivendell, unfortunately, we weren’t able to visit this location. Why? Well, it is an unmarked trail and is a challenging walk-in for experienced outdoorsy folks only. The easiest way to reach this location is via water taxi, boat or kayak and staying overnight at the Freeman Burn Hut and hiking from the hut. The hut is located on the North Arm of Lake Manapouri. 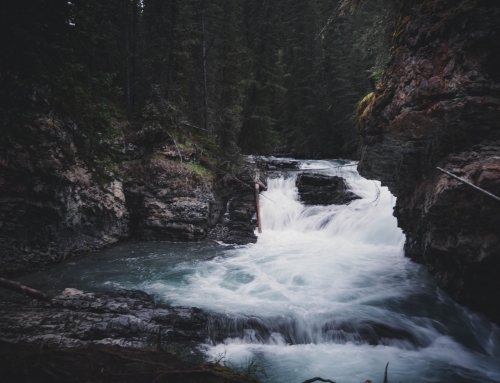 So if you are an avid water sports fanatic and hiker this location is accessible, just ensure you have adequate backcountry skills. The water taxi can be costly as well so if you are keen on seeing this site, it won’t be free or will take an immense amount of effort. No matter what it’s quite difficult to simply drive past Lake Pukaki. Which means it is also super easy to find the filming location of Lake Town. Located near Twizel, you are almost bound to drive by it at some point. Lake Town itself was NOT built on the lake, most of that was done in a studio. But the lake was used for a part of filming. 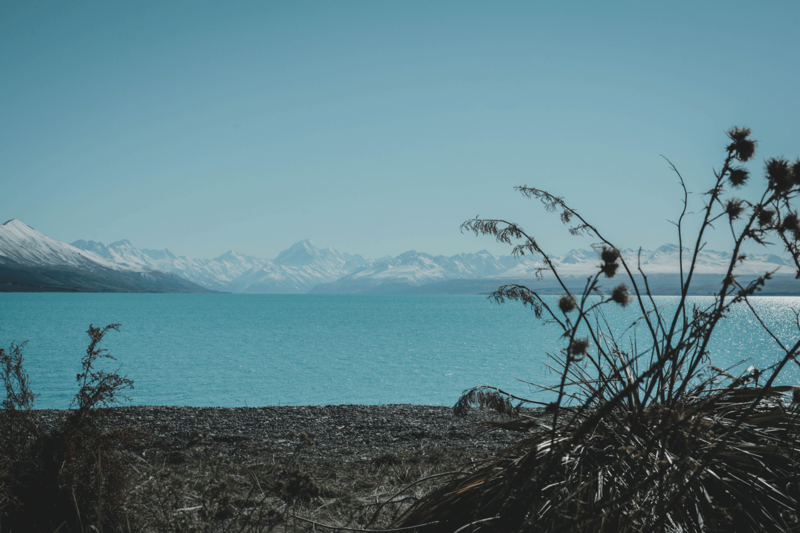 Across the lake, you can see Mount Cook, New Zealand’s tallest mountain. The blue of the lake is quite beautiful as well and worth stopping to view. There are tons of roadside pullouts, or you can stop at the permanent look-out. There are also plenty of camping grounds around this area as well. 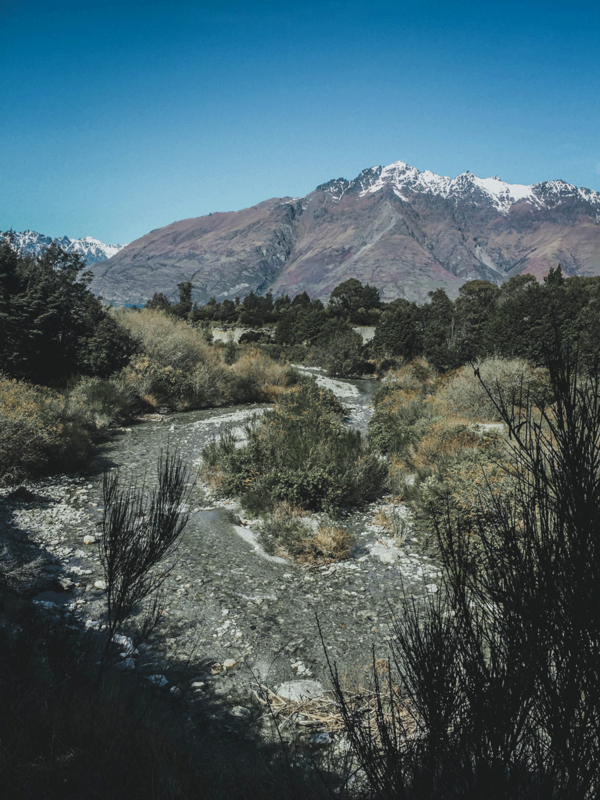 This location is just off the highway 6 from Queenstown towards Gibbston. You will see the AJ Hackett Bungy on one side of the road and the suspension bridge on the other. You can pull over and get out and take a few pictures of this location. Sorry but the pillars were super-imposed, you can see these pillars at the WETA workshop tour in Wellington though! They’re surprisingly small. Isengard is super easy to find, so easy we actually didn’t even notice we found the original location. That was until we had lunch at a cafe in Glenorchy and were informed we were in the midst of it all. 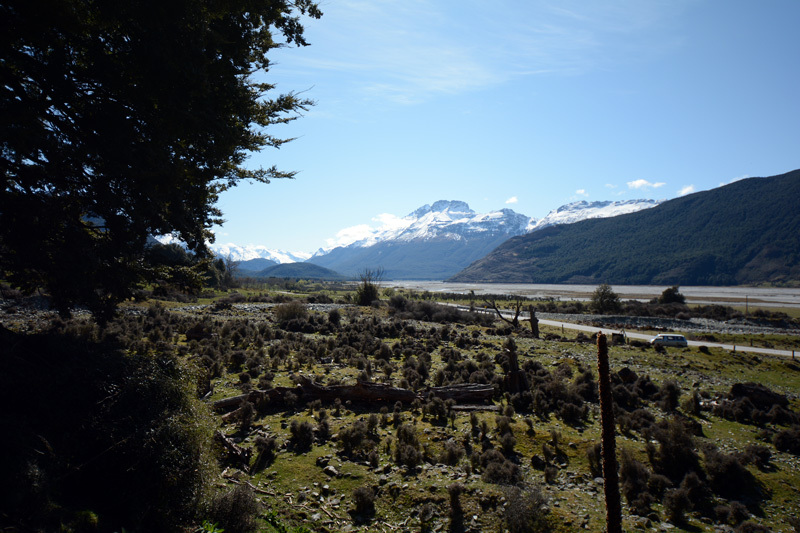 We knew the general location of Isengard and that there is a campground not far from where filming occurred. So we had just decided to go stay at the campground and look for the location in hopes of locating it ourselves. Lake Sylvan campground allows you to camp in Isengard (or not far from anyways). It is a DOC site so it was only around $12 for both of us for the night. The actual filming location of Isengard is on the way to the campsite. To reach the site turn left out of Glenorchy (or stay on) the Glenorchy-Paradise road. Take a left onto Priory Road, cross the river and turn left again. Follow this road (now named the Glenorchy-Routeburn Road), stay on it and you will cross another part of the river and turn right after the river onto Routeburn Road. Follow this road until you reach the campsite (or Isengard) which is outside of the popular Routeburn Track. If you want to go to Isengard only and not the campsite you will eventually cross a small one-way bridge over Scotts Creek. On your left, you will see a sign for Scott Creek walking track. When you see the sign pull over. On the right you will see across the farmland and river there is a Mountain range and a small hill on the left. This was the area in which Isengard’s tower, Orthanc, was superimposed. You have found Isengard! The hill on Scott’s Creek track offers a better view from higher up. How did we miss it in the first place? We expected the campground to be the actual filming location we weren’t really looking for it in the first place. When we got to the campground we were just happy to be camping in Isengard and weren’t overly heartbroken by not finding the precise location. The next day we decided to walk the Scott’s Creek track only to discover it was much too difficult and long for us. So we turned around and started snapping photos across the farmland towards the mountains. After looking at photos at the cafe of the real filming location we discovered we had mistakenly been taking photos of the site from the track unknowingly. Twelve Mile Delta is just right outside of Queenstown not even ten minutes away. Drive on the highway towards Glenorchy and you will very quickly see signs posted for Twelve Mile Delta picnic area and camp site (yes you can camp here if you’d like!). There is a parking lot at the end, get out of your car and walk down the path for a minute (not even) and on the left, you will see the camp location. Continue on the track and go up the hillside on the left and you will be standing on the area where Frodo and Sam first saw Oliphants. 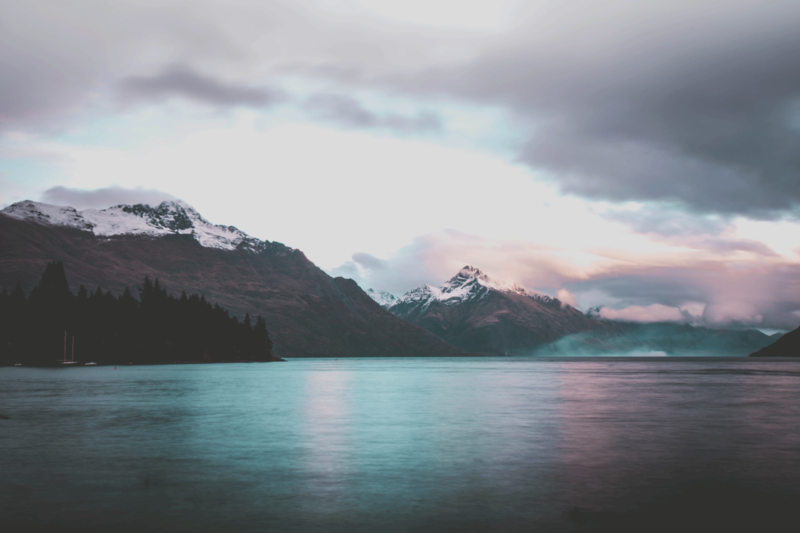 The Misty Mountains can very easily be seen from anywhere in Queenstown. The Remarkables Mountain Range towers over the beautiful little town. If you want to see the Misty Mountains as they were in the films you need a helicopter. 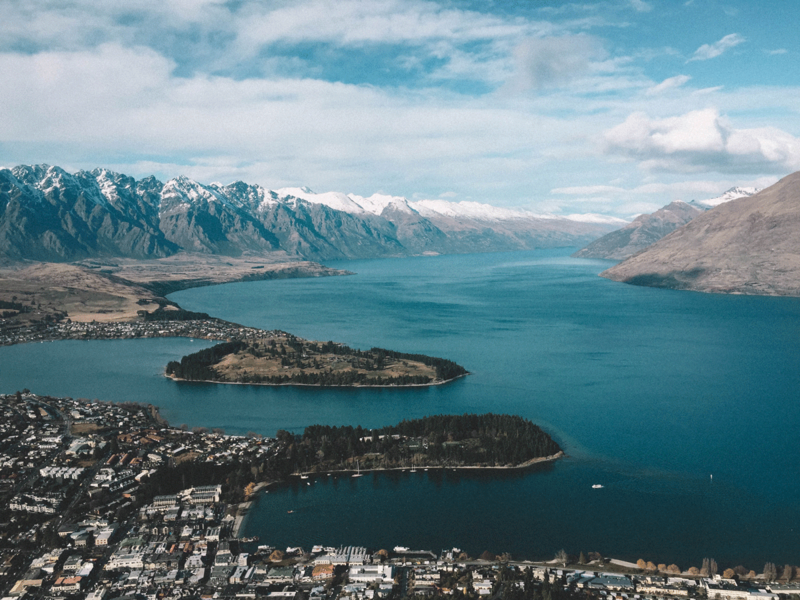 (Which you can book from the top of the Queenstown Gondola). These obviously can get very expensive, but you can view the Misty Mountains from below if you don’t want to ride in a helicopter or can’t afford it. None the less its one of those Lord of the Rings Filming locations you can admire the entire time you are in Queenstown. Which is awesome! When you leave the look-out over lake Pukaki and head towards the town of Twizel you will see the Pelennor Fields on your right-hand side. Again there are lots of places to pull over and walk around the area, or you can park in Twizel and walk outside of the town. It’s one of those Lord of the Rings Filming Locations you literally drive right through! When we asked ourselves, where are the Lord of the Rings filming locations? We didn’t think we would have such an adventure on our hands. We did not visit this specific location, Why? Because it was nearly impossible. Okay, that’s a bit dramatic. But just like some of the other Lord of the Rings Filming Locations, reaching it is extremely difficult. You actually have to drive down a road known as Skippers Road. 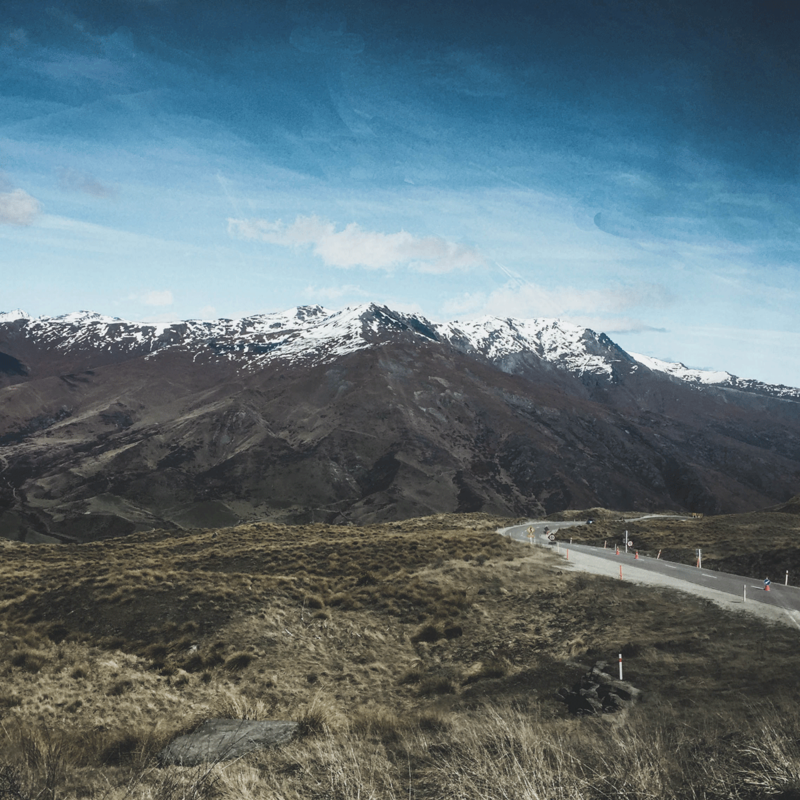 This road is opposite of the ski resort Coronet Peak and believe-it-or-not…is one of the most dangerous roads in the world. We had no idea and just started driving down it only to decide part way through it was a terrible idea, especially without a 4×4. Skippers Road was hand cut by miners a long time ago and remains basically untouched. 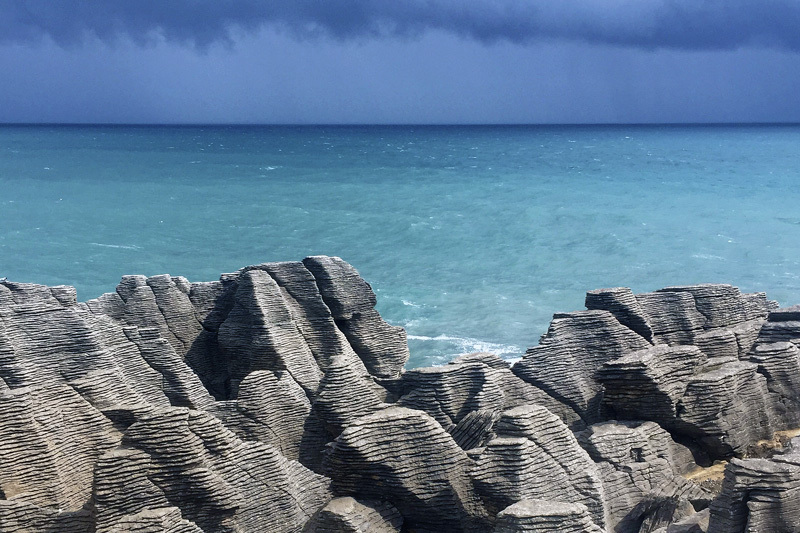 It’s extremely rocky and on a cliffside, it’s also only large enough for one car. The road is so tight, if someone comes around the corner you are facing each other head-on. And unfortunately, one of you has to reverse to the nearest (tiny) pull-out. So you can certainly try to get to this location on your own if you’d like but we certainly don’t recommend it. You can book tours to this location and that’s the best way to do it. Mount Gunn was the location where the beacons were lit to inform Rohan that Gondor was in need of aid. The mountain can be viewed from multiple locations and at the base of the glacier. So really if you’re in Franz Josef just look up! Sadly, it was raining heavily while we were in Franz Josef and we were unable to snag a photo. 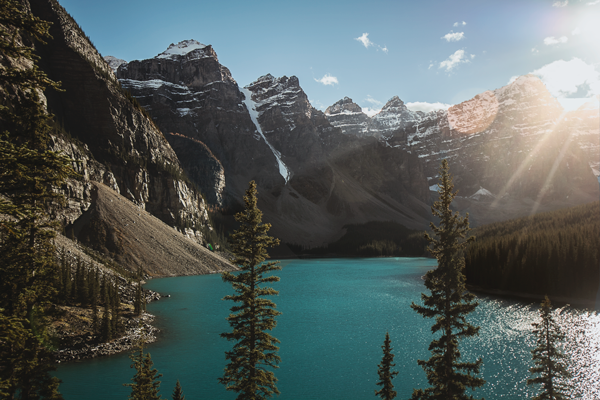 Without hiking for a few days or hiring a helicopter it would be nearly impossible to visit this filming location. So we did not end up seeing it ourselves. The good news is there is a look-out spot that is just off the highway 6 near Glenhope that gives you a distant view of Mount Owen. The lookout is called Hope Saddle lookout. There are posted signs for the stop along the highway. This is unfortunately as close as many of us (not willing to pay hundreds of dollars or not experienced backcountry hikers) will get. You can hire helicopters in the towns surrounding the mountain if you really want to visit. This location is much like Dimrill Dale. 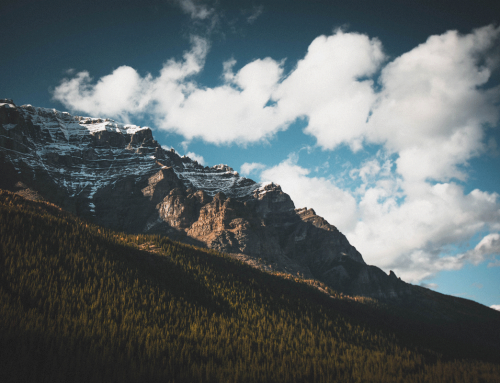 It can only be accessed with multiple day hikes on an unmarked trail or by hiring a helicopter. You can find helicopters for hire in the surrounding towns (we have heard Takaka but don’t quote us on that one). One of the more commonly visited and easy to find Lord of the Rings Filming Locations. This location can be accessed completely for free by driving to Hakatere Potts road near Christchurch. You can then park roadside and walk to the location. It is about a two and a half hour drive from Christchurch. Follow the number one out of Christchurch to the town of Rakaia. In the town turn along Elizabeth Ave towards Railway Terrace. Take a left on the Terrace. The road will change into Thompsons Track which you can follow until you reach Tramway Road. The turn is shortly after crossing the Ashburton River. Continue on this road past Mount Somers and through the town between Lake Camp and Lake Clearwater. Shortly after passing through the town you will reach the site where you can park. We do recommend following some GPS locations to reach the right spot on the road to park. The turn is shortly after crossing the Ashburton River. Continue on this road past Mount Somers and through the town between Lake Camp and Lake Clearwater. Shortly after passing through the town you will reach the site where you can park. We do recommend following some GPS locations to reach the right spot on the road to park. We did not have the chance to go to this particular location. But, we have been told it is quite easy to find and looks exactly like the movie set – despite the nine-month-long set build being taken down. If you ask us why we didn’t visit it, we don’t actually know! Just somehow passed right by it. This is arguably one of our favourite Lord of the Rings Filming Locations, but it TECHNICALLY is a scene from The Hobbit. None the less it deserves a spot on our list. On highway 6 from Nelson to Picton you’ll find the famous Barrel scene from The Hobbit. The Pelorous River will have a sign posted so it is hard to miss. They will say ‘Pelorous River’ or ‘Pelorous Bridge.’ You will find a car park and bathroom, so not hard to miss! A campground is also located on the opposite side of the highway with a cafe. Simply park the car and walk down the path to the river edge. You can see the river from two sides, one from the parking lot and the other from the road to the campground. When you take the road to the campground there will be a parking area. You can walk down to the river from there. In the summer you can also swim in the river! 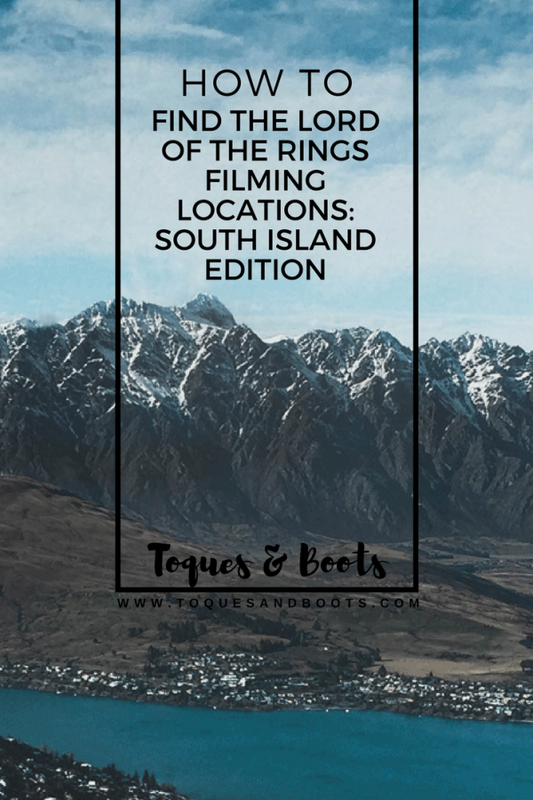 A guide that helps you find some of the Lord of the Rings Filming Locations on the South Island. Now you too can fully experience the Real Middle Earth! 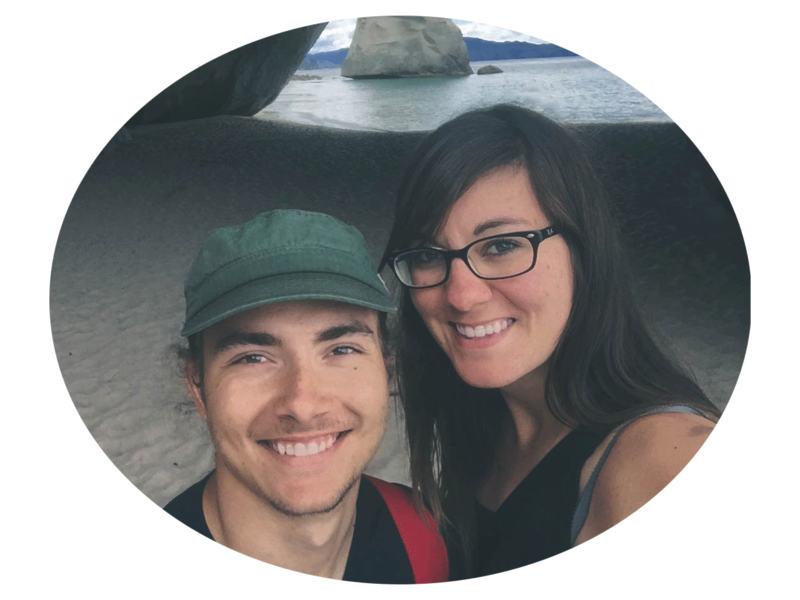 And if you’re looking for the one ring itself, you can find that in Nelson (read about our experience here)! Just head to the ACTUAL ring maker, Jens Hansen. You can visit the shop, hold a movie replica and buy your own ring! Is there somewhere we missed or have you personally visited any of these locations? Hey There. I discovered your blog the usage of msn. This is a really well written article. I will be sure to bookmark it and come back to read more of your useful information. Thanks for the post. I will certainly return. We are certainly glad you discovered it! If you have any questions feel free to just ask we love answering them! Thank you very much. I’m planing my LoTR’s trip in New Zealand and i’ve found your blog, It’s really useful and helps me a lot. Glad this could help you! You’ll have an amazing trip!